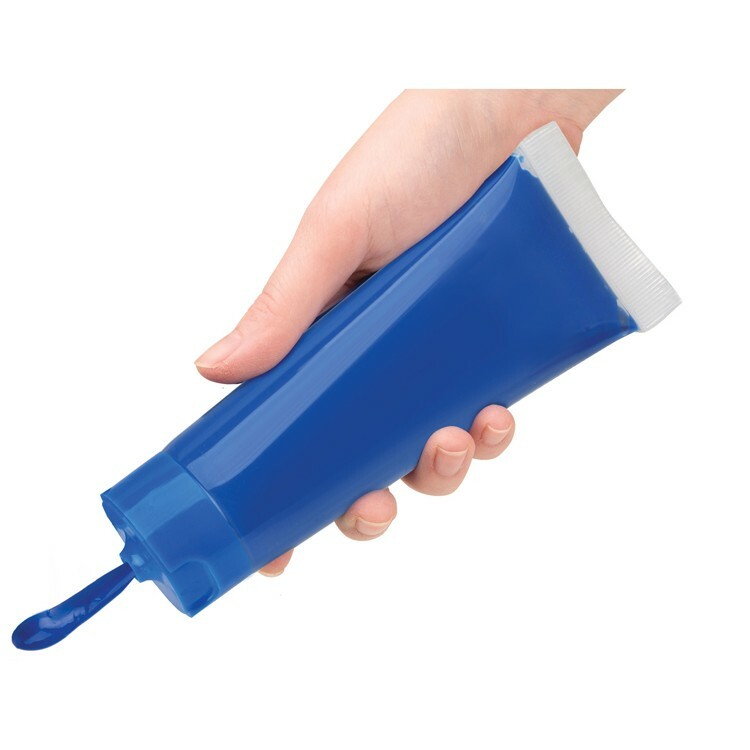 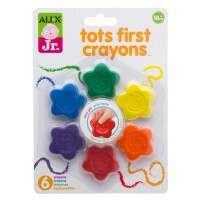 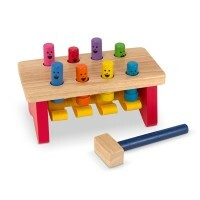 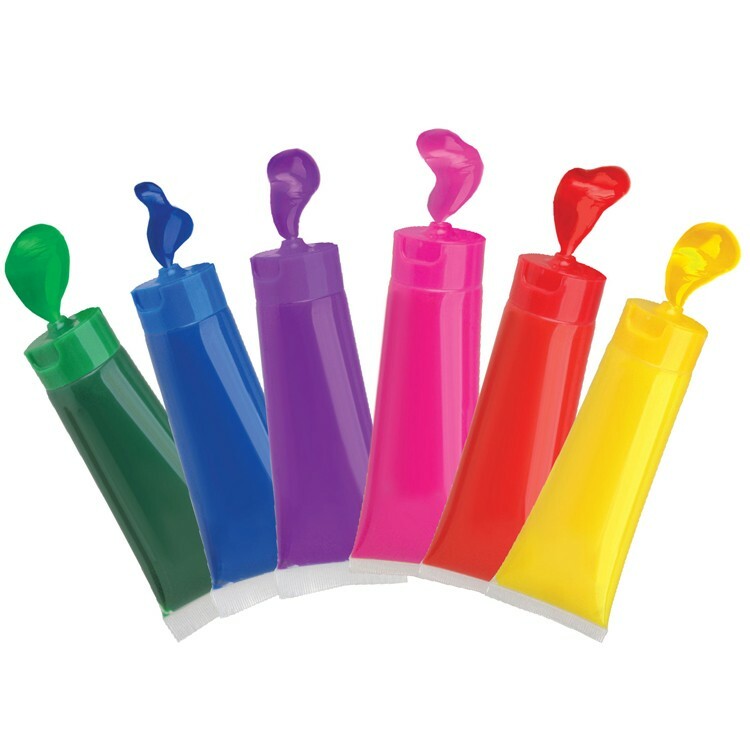 This first finger paints set by Alex Toys comes with 6 vivid colors washable finger paints. 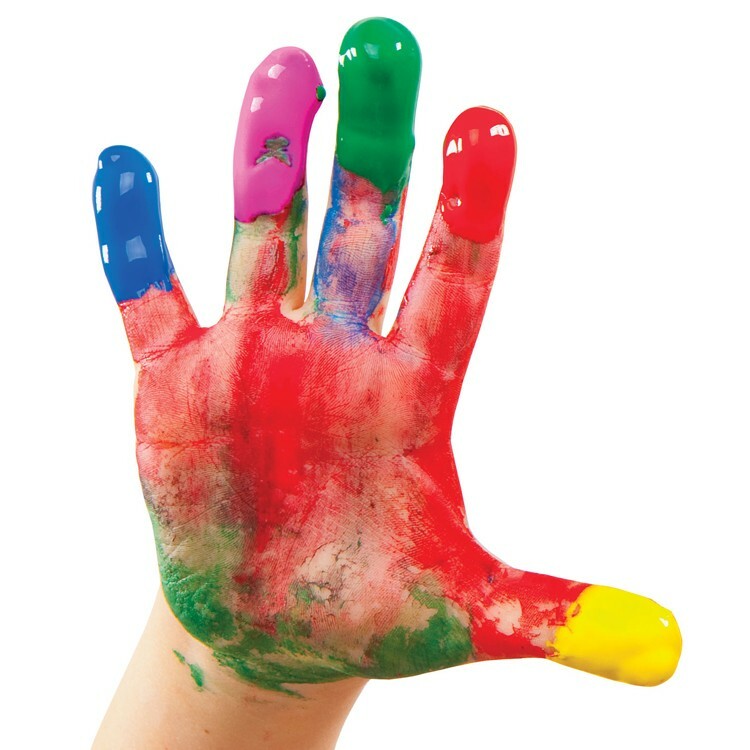 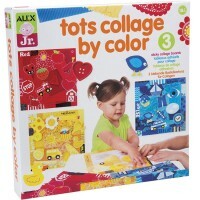 Toddler Finger Paints 6 Colors Set will brighten your tot's day and keep them busy! 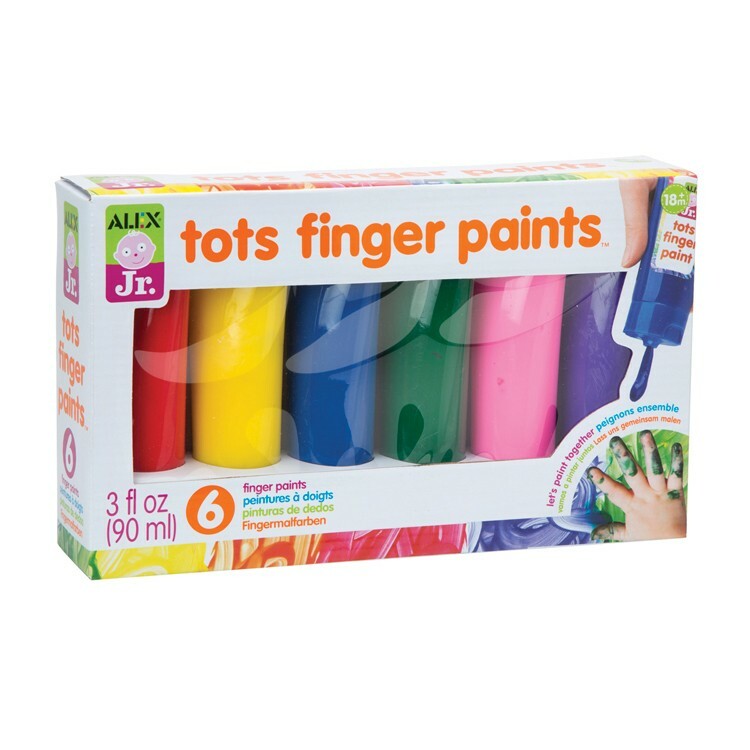 This first finger paints set by Alex Toys comes with 6 vivid colors washable finger paints. 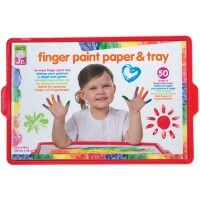 The Toddler Finger Paints 6 Colors Set from Educational Toys Planet includes red, pink, yellow, green, blue and purple tot paints. 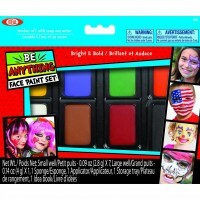 With this finger paint set for toddlers you will get 3 fl oz of each color paint. 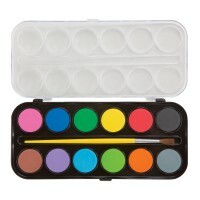 Get ready for creative painting! 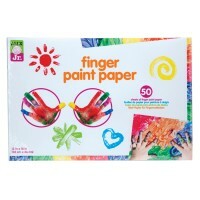 Dimensions of package 5" x 5" x 3.5"
Write your own review of Toddler Finger Paints 6 Colors Set.